The patented Hydrogel whitening system delivers up to 6 shades whiter teeth in just 7 days. 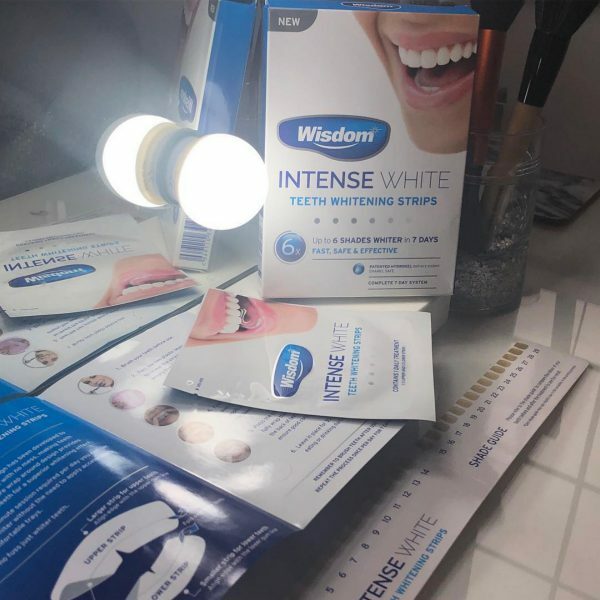 Wisdom Intense White strips are easy to use and each pack comes with step by step instructions. 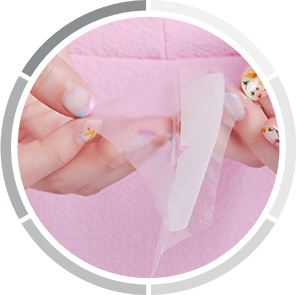 A shade guide is also provided so you can check your current shade and compare the difference after use. 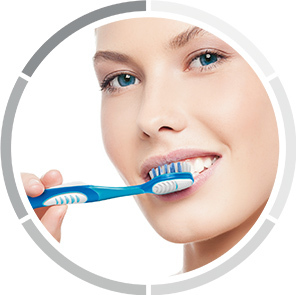 1 Brush teeth before use. 2 Peel the two plastic layers of film apart to reveal the strips. Dispose of the empty film layer. 3 Dry teeth. 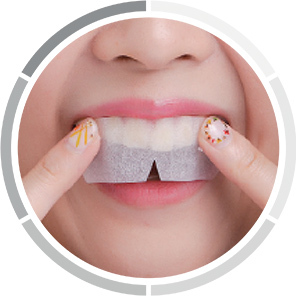 Apply larger, upper strip to top teeth with gel (textured) side against teeth. 4 Fold remaining part of the strip material over the back of the teeth. Repeat application with smaller strip for lower teeth. 5 Press the strips gently to make sure they fully wrap the teeth surfaces. 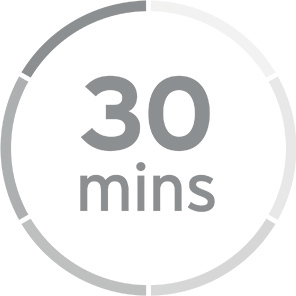 6 Leave in place for 30 minutes. Avoid eating or drinking during this time. After 30 minutes remove strips and brush teeth. Admire your smile! 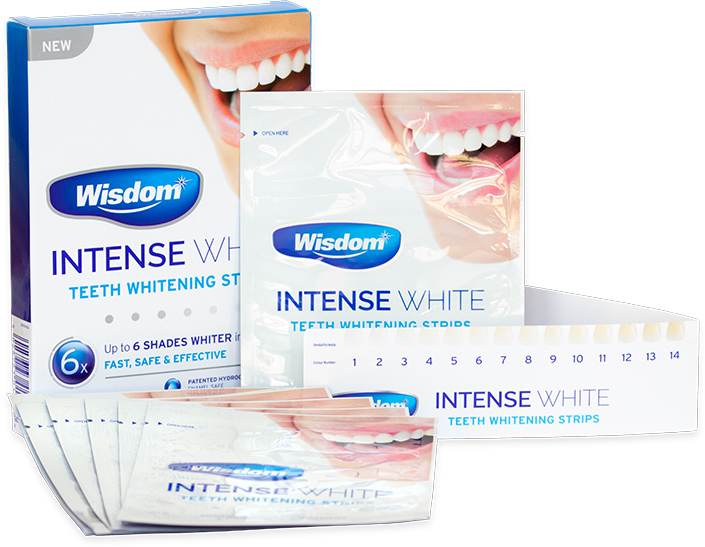 What are people saying about Intense White?